Handy has built a seamless platform for customers and service professionals to connect, and you bet that includes the ability to leave cashless tips. When a customer rates your performance, they’re prompted to leave an optional tip if they rate highly. Customers are also able to retroactively tip on past bookings. Tips are never subject to any Handy fees and are always paid in full directly to you. 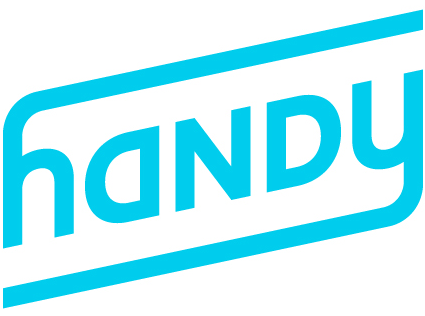 How much will I earn using Handy? What does Keep Rate mean?